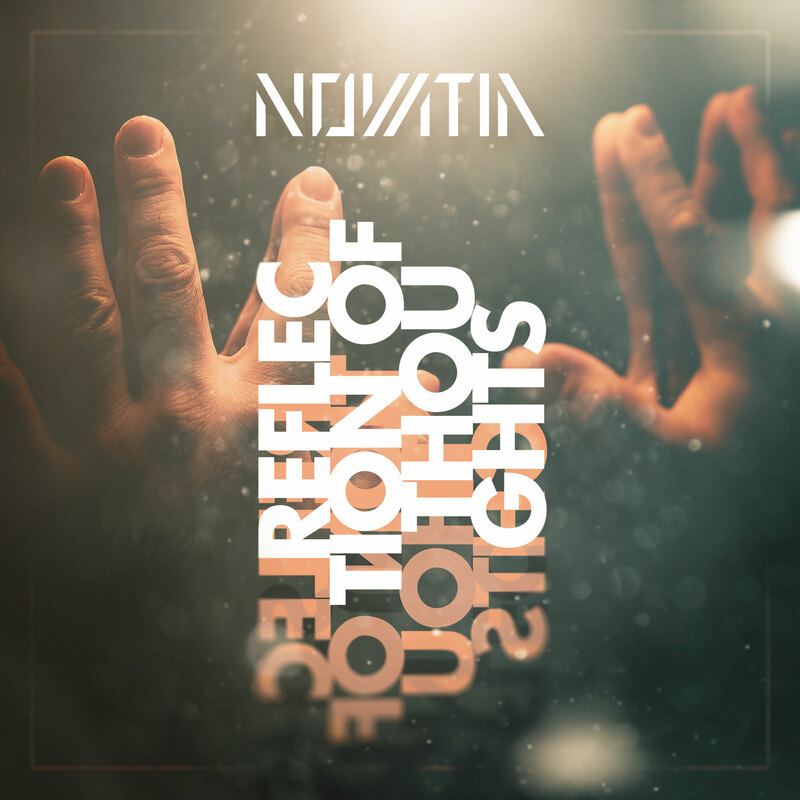 After their debut “Remind you of yourself” released in 2015 and their follow-up “Reflection of Thoughts” in 2016, NOVATIA is proud to announce that their third EP “FLOW” is out now. Being in the flow is being creative, being productive and being in control. Being on top of your world. It's about making your own choices, following your heart and finding your way through life. About trying to make a difference for yourself or others, no matter how large or small the significance. About staying positive, no matter how much negativity surrounds you. Getting in the flow isn't always easy. And staying in the flow is even harder. But when you’re in the flow, be sure to make the most of it! This elusive feeling that comes and goes without warning, was the main inspiration for NOVATIA while writing their third EP: “FLOW”. “Looking at ourselves and others we tried to figure out how people get inspired to do what they need to do to make the best of the situation. And it didn't take long before we got in the flow ourselves and the musical and lyrical ideas started to come together” states vocalist Joep Selen. The result is a collection of five songs which both musically and lyrically are all connected by this one common theme. From the melancholic opening chords of “The Night is filled with Colors”, the raging riffs of “Between the Lines” to the jazzy acoustic outro of “When Autumn Comes”, the EP flows through a variety of styles, in true NOVATIA fashion, while telling the story of how people are searching, finding and losing their flow. The addition of percussion and a horn section as well as the impeccable production guarantee that “FLOW” surpasses the bar that was already set high by its predecessors “Remind you of yourself” and “Reflection of Thoughts”. Listen or get it now! Digitally, the album 'FLOW' and early releases will be available on all common distribution and streaming platforms as Spotify, Apple Music/iTunes, Google Music, Deezer, CD Baby and Bandcamp. Physical CD’s can be bought at the shows of NOVATIA or can be ordered at mail@novatia.nl. NOVATIA is a progressive rock band from the Netherlands. With already three EP’s under their belt since their inception in 2014 and having played over 30 live performances in the past three years, the band have established themselves as a consistent force to be reckoned with in the Dutch progressive rock scene. Their own brand of neo-progressive rock with hints of pop, jazz and funk has had many favorable reviews in the international prog and rock press. Currently, NOVATIA is working on their first full album, to be released in 2019. The band was founded in 2014 by Joep Selen (vocals), Ingmar Kops (synths) and Rindert Bul (guitars). From the get-go, the objective was to write songs that focus on melody instead of complexity and find the right balance between keeping the music interesting as well as accessible. Utilizing improvisation techniques frequently found the jazz scene, the three founding members generated a large number of ideas and themes before assembling a full line up to translate these ideas and themes into songs. 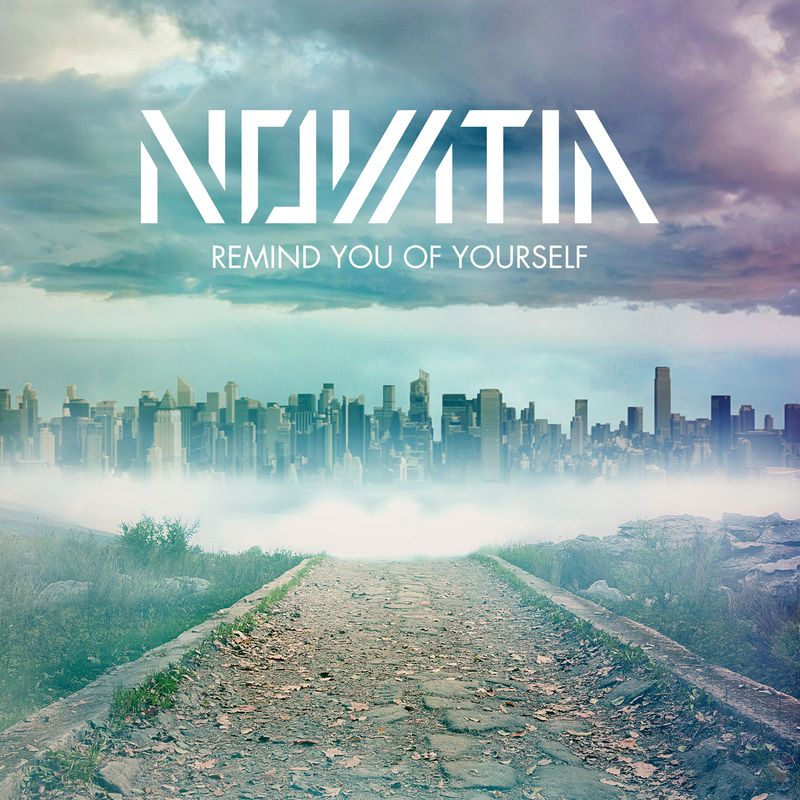 Over the years, NOVATIA has created an impressive collection of melodic songs that move somewhere between rock, pop, jazz, funk and neo-progressive rock. These songs flow seamlessly from spherical and progressive soundscapes to energetic riffs or jazzy and funky grooves, while maintaining an unique sound that always is immediately recognizable as NOVATIA. The current line-up features long-term band member Joost Lobbes (drums) and new kid on the block Reg Schuchner (bass). So far, NOVATIA has released three self-produced EP’s that allowed the band to explore a myriad of styles in search of their unique sound. The debut “Remind you of yourself” was released in 2015, followed up in 2016 by “Reflection of Thoughts”. 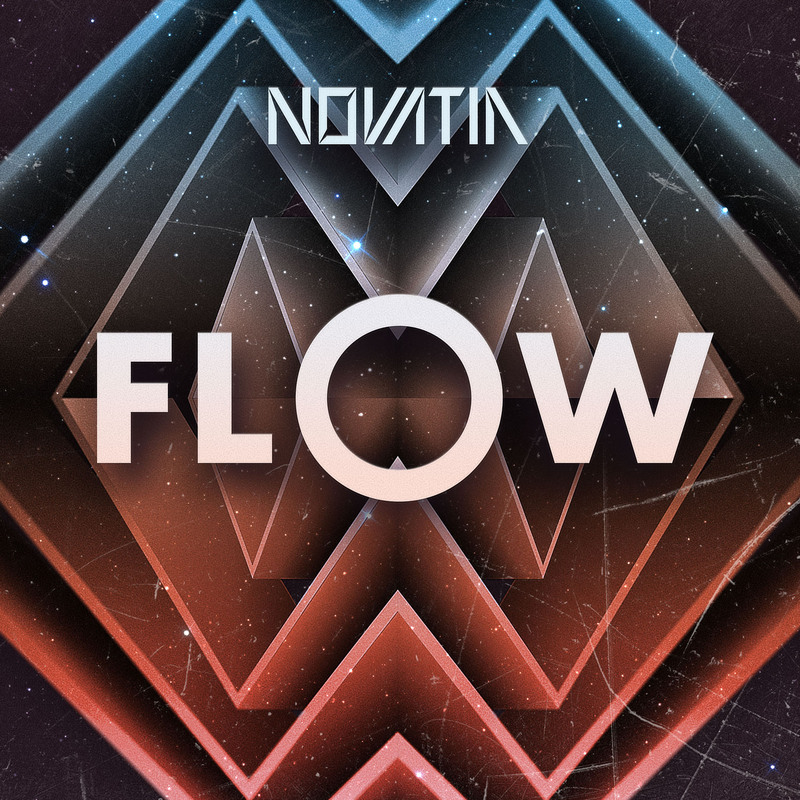 The latest release of NOVATIA is the EP “FLOW” which was set loose on the world end of 2017. Recorded and produced at the SBL studios, “FLOW” is a collection of five songs which both musically and lyrically are all connected by one common theme. From the melancholic opening chords of “The Night is filled with Colours” to the raging riffs of “Between the Lines” to the jazzy acoustic outro of “When Autumn Comes”, the record flows through a variety of styles while telling the story of how people are searching, finding and losing their flow. “FLOW” (as well as its predecessors) received many positive reviews from the international press like DPRP, ProgArchives, Empire Magazine and Background Magazine. When playing live, NOVATIA delivers energetic renditions of songs of all their releases complemented by new songs, jams and improvisations. Since 2015, NOVATIA played over 30 successful live shows in the Netherlands. Highlights include performances at TivoliVredenburg (Rabo stage), ProgFrog Nieuwerkerk, Parktheater Alphen aan de Rijn, Fluor Amersfoort and the Boerderij Zoetermeer. Currently working on their first full album, they will back onstage again later this year when NOVATIA will be playing at the Northern Prog Festival. You can contact us at mail@novatia.nl or call us at 06 - 24 624 174.